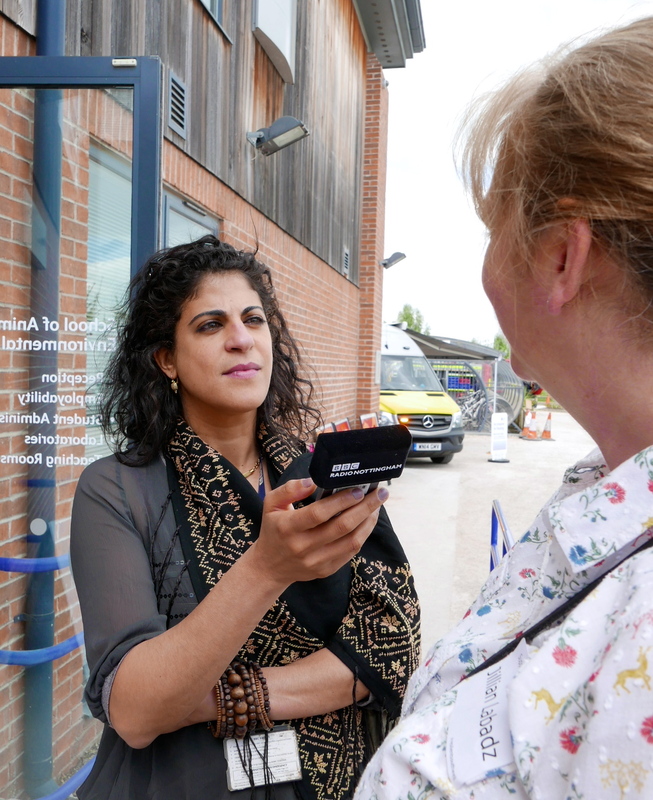 We thank everyone who attended – from youngsters who enjoyed exploring the emergency vehicles… to residents who found out more about resilience….to other Nottinghamshire communities who enjoyed the opportunity to share experiences….to our guests …. to Wardens who completed, refreshed or were trained in the required elements to carry out their role as a Road Closure Warden. We hope those who attended found it useful, informative, a valuable networking opportunity and sociable. 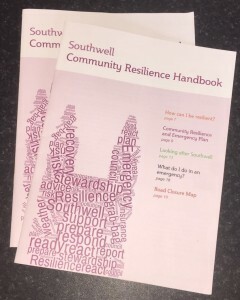 Every household in Southwell will be receiving a copy of the Southwell Community Resilience Handbook, part funded by the Postcode Community Trust (People’s Postcode lottery). 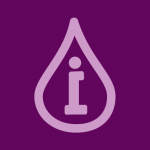 The Handbook contains much of the information from the CR day…. and more. It will be available online and as an audio version. We are tremendously grateful to all those gave their time, skill and goodwill to take part in the day on a voluntary basis and especially thank Nottingham Trent University Brackenhurst for generously allowing us to use the Bramley suite. An event such as this would have cost thousands of pounds and we as a voluntary community action group recognise and appreciate the huge support of the organisations and people involved. 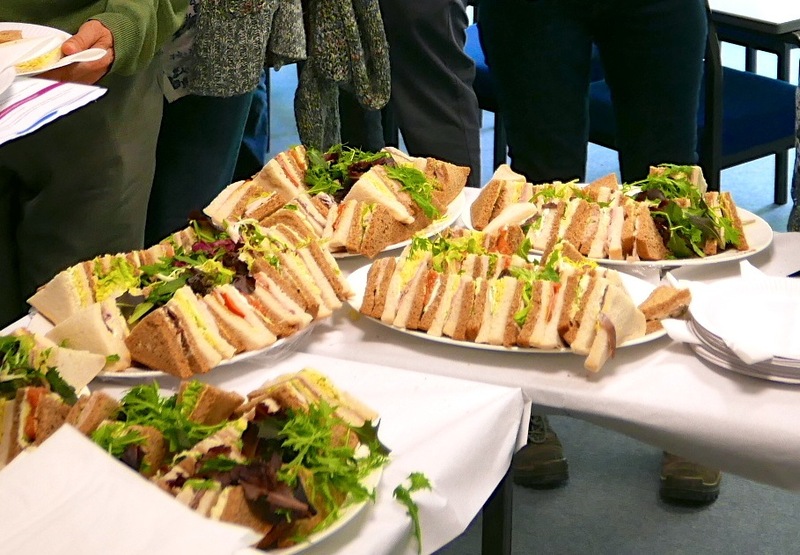 We thank the Environment Agency and Nottinghamshire County Councillor Bruce Laughton for paying for the delicious buffet and the Old Theatre Deli for supplying the sandwiches. Evidently the buffet was well appreciated – a swarm of locusts couldn’t have devoured the food more thoroughly!! Most importantly we thank the volunteers who organised the event and helped with the preparations to make the day run smoothly. James Parker took the lead on organising this day, supported by Jacky Huson; other volunteers on the day were our Chair Tim Farr, members of the Forum core team plus Lynn de Haan, Richard Morgan, Cherry Lyth and Lewis a student at Brackenhurst. 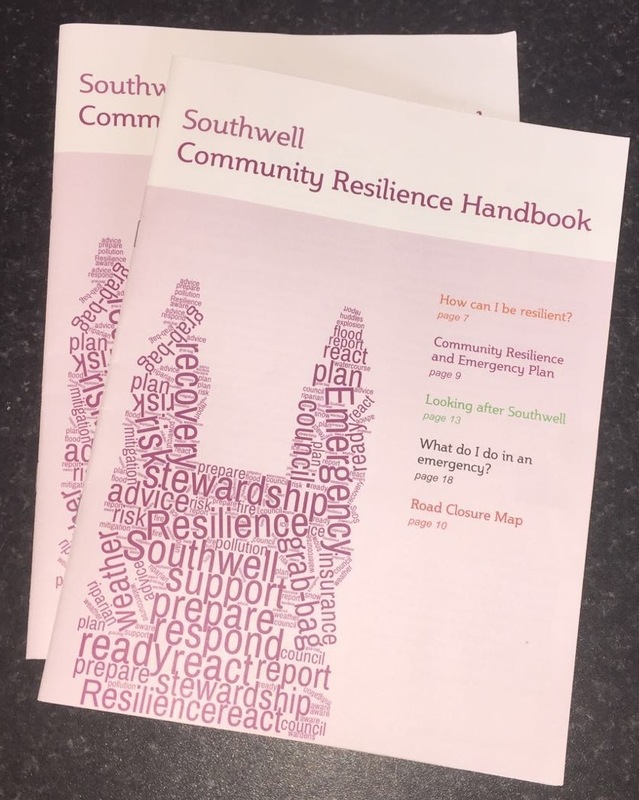 A special thanks to Peter Lyth who was the ‘official’ photographer and David Wright, sound engineer who was recording contributors to the Community Resilience Handbook for the audio version – in competition with the fire engine sirens!! 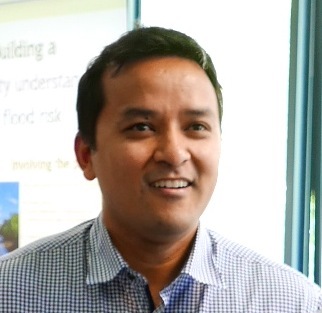 Dr Amit Barjacharya, GP at Southwell Medical Centre gave a very moving and enlightening talk on his work in Nepal and the community’s response following the earthquake in April 2015. 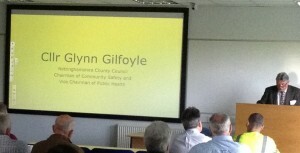 His description of the resilience of the people with little support from government or emergency services was humbling. 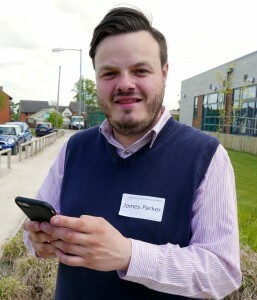 We were delighted that £155 was raised towards his continuing work – he returns to Nepal in August. Amit says this amount will feed the orphanage of 40 kids for 2 good meals for the day. 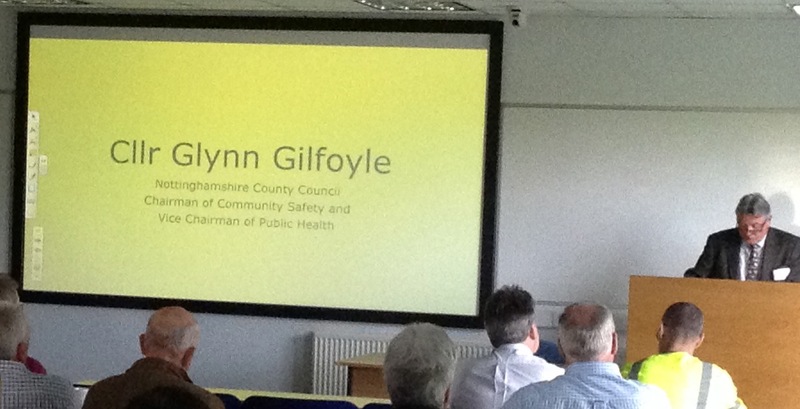 Cllr Glynn Gilfoyle, Chairman of Community Safety, Nottinghamshire County Council praised the work of the Forum towards creating a resiilent community and spoke of the ‘Golden Hour’ following an incident when local people can react to help themselves. 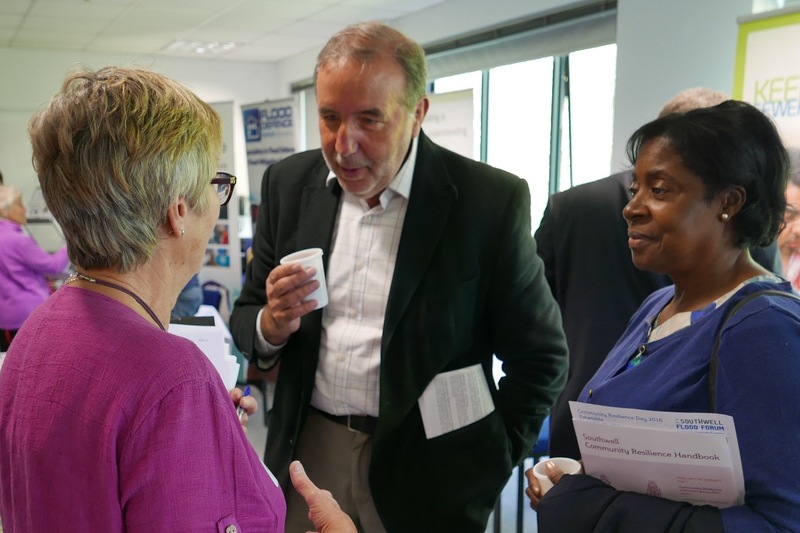 Paddy Tipping – recently re-elected as Police and Crime Commissioner – was accompanied by Catherine Ross and visited the exhibition to speak to exhibitors and residents. 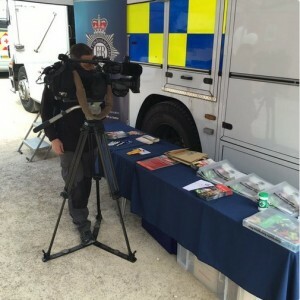 We are grateful that he helped to promote the event and mobilise the Notts Police Emergency Planning team and their Underwater Search vehicle. Posted May 28, 2015 & filed under The University of Nottingham Community Participation Workshops. Posted March 5, 2015 & filed under The University of Nottingham Community Participation Workshops. Posted February 21, 2015 & filed under The University of Nottingham Community Participation Workshops.